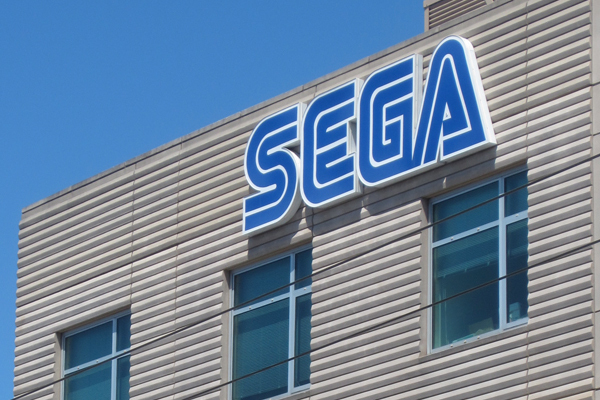 The ship seems to be sailing just fine at Sega with their recent report showing off good results in all their sectors, but there might still be some trouble brewing. 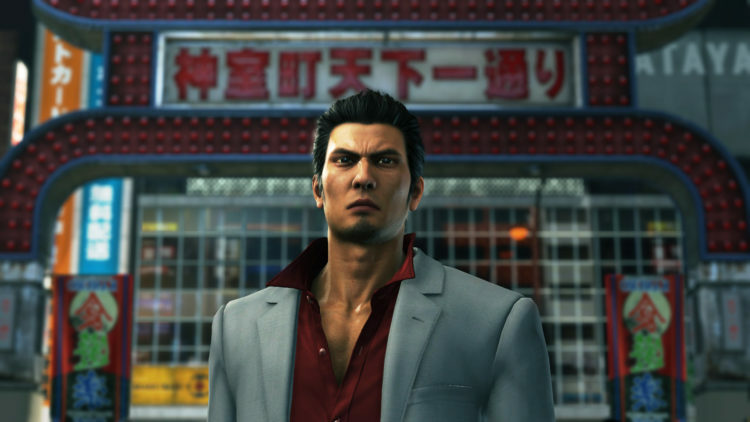 Though with big hitters like Yakuza 6 and Football Manager 2017 making a charge in the gaming division, Sega Sammy might have enough firepower to hold back any trouble that approaches them. After the break to find out how the company’s latest set of financials turned out as they released the third quarter results for the fiscal year 2017. Sales were up in the entertainment contents division going from ¥136.6 billion last year to ¥155.4 billion this year. 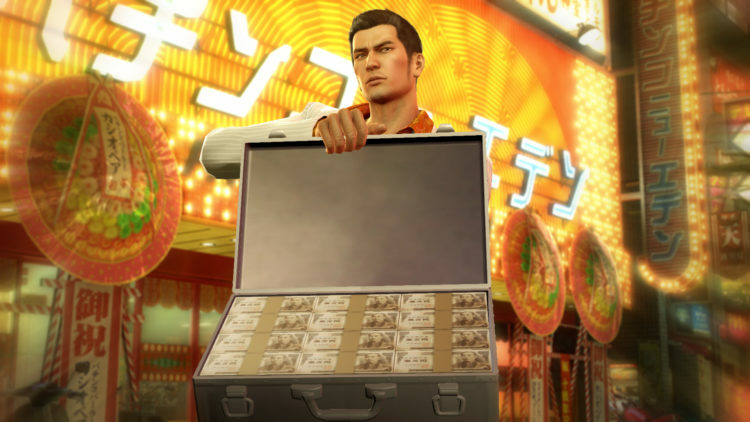 What’s interesting to note is that this is the first time in over two years that packaged games sales has exceeded that of the digital game sales, with core gaming producing ¥37.3 billion to digital gaming’s ¥35 billion. 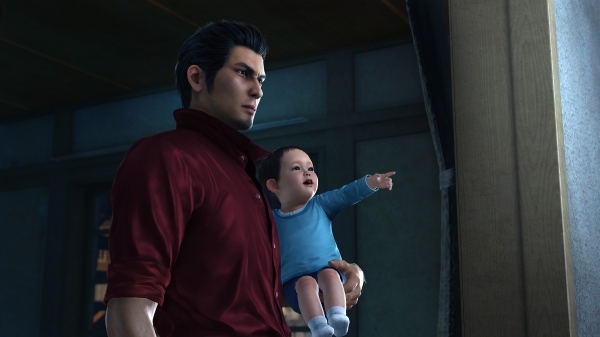 Looking back at last year’s major release being the sole Football Manager 2016, it’s no surprise to see that the next iteration of the series coupled with the latest release in the Yakuza series was what helped turn the tide in favor of packaged games. Total games sold reflect this more then anything else with units sold up from 6,120,000 for the last year’s third quarter to this year’s result of 8,130,000. It is of course not just down to Yakuza 6 and Football Manager 2017 once we remember that both Persona 5 and Total War: Warhammer were released earlier this fiscal year. With both doing well for Sega domestically and internationally, it’s little wonder that packaged gaming did so well this year. Focusing solely on the digital games division, the company’s long stay titles of Phantasy Star Online 2, Hortensia Saga and Puyo Quest continued to post solid earnings. Despite this, there seems to be some sort of stagnation going over at Sega Networks. Last year sales of the top 3 titles attributed to 52% of the earnings for the digital games, this year that level has increased to 68%. With less mobile games coming out and the bigger titles lasting longer, there’s a monopoly slowly forming between Sega’s big digital titles. Now wither this is due to them earning more is hard to estimate, but with digital sales increasing by only ¥2 billion more then last year it’s safe to say this is the case. Wither this is going to be troublesome for the digital division long term we’ll only find out next year, with Soul Reverse Zero hitting the ground running and mobile versions of their arcade hits StarHorse and Code of Joker coming in the next quarter, we’ll find it out sooner rather then later. An area to watch in coming reports! Finally wrapping it up was Sega’s arcade division and animation/toys sector. 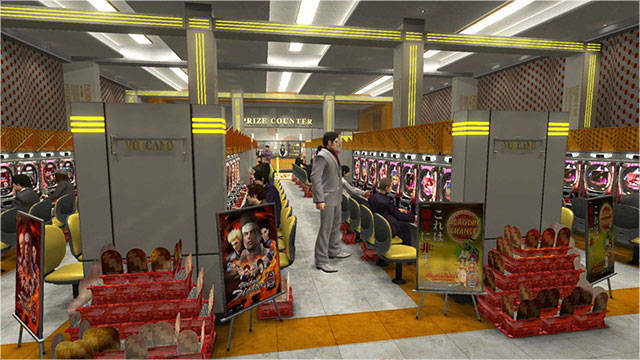 Sales for arcade machines grew, rising from ¥29.8 billion to ¥37.4 billion, with the newest entry in Sangokushi Taisen providing solid sales. 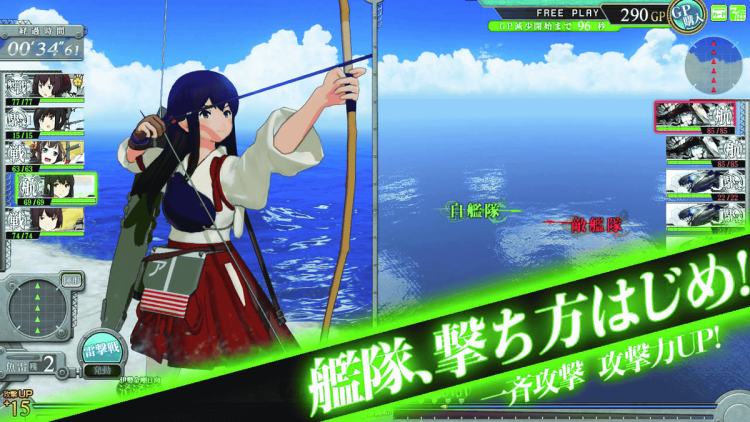 The mobile turned arcade smash hit KanColle continues to preform well for the company which in turn helped to increase revenue in amusement centers for Sega too, with 110.3% sales this quarter from last year’s same store comparison. Moving over to animation the group continued to earn further revenue from the highest grossing Detective Conan film, The Darknest Nightmare, which opened in China and television revenue earned from Chi’s Sweet Home by Marza Animation Planet. Concluding the Entertainment Contents Business saw operating income climb by more than 446% Y-o-Y! A herculean climb from ¥2.8 billion to ¥15.3 billion this year. Such an impressive feat is a rare event, in fact this is the highest recorded operating income Sega Sammy have ever recorded for this division. Despite this, the group is still expecting operating income to fall to ¥9.5 billion as there will be no major titles released in the final quarter for either the packaged or amusement machine division. It’s interesting to note that even with the fall of operating income, it will still be one of the highest ever recorded for the business and the highest since 2010. Sammy’s area of expertise continue to provide strong sales for the company, boasting an impressive ¥119.7 billion in sales which was up YoY by 24%. The increase in sales also reflect it in the sales of gambling machines with Sammy enjoying a considerable level of growth these past few years. For the period up to end of December the group managed to already outsell their total units sold from last year, 142,337 units, racking up 169,827 pachislot machines sold with the latest machine based on the Hokuto No Ken franchise providing the bulk of those sales (90,140 units). It should come as no surprise that sales have already surpassed last year’s total of ¥60 billion with third quarter sales totaling ¥70 billion. The pachinko division wasn’t quite so lucky beating sales of new units, however they were barely down year on year, decreasing from 115,396 units to 111,104 units with no real stand out title driving sales forward. The best selling was a machine based on Monster Hunter 4 (15,048 units sold). Despite this, sales actually increased going up from ¥34 billion to ¥39.6 billion as the newer machines were more pricey then last year’s model. Don’t expect this to carry over by the end of the year, as the company is expecting the drop of sales to carry on towards the end of the year. The resort business was meant to be a new pillar in Sega Sammy’s expansion into new markets, but it seems to be faltering only a couple of years into its life. With the news that Joypolis is being sold off to a Chinese business and development halted at another complex in South Korea, things aren’t going as smoothly as the company may have expected from this new division. Sales were down from ¥11.5 billion to ¥10.5 billion and the group recorded an operating loss of ¥1.8 billion, up from last year’s ¥1.3 billion. The group also recorded an extraordinary loss (more on that later) that will affect overall profits for the company at the end of the fiscal year. Having the chance to look at this division for a couple of years, I have painted it as the troubled child in the Sega Sammy portfolio, and with the sale of one major attraction and cancelling the development of another resort, it seems the group has taken the same view as me. With a new resort opening in April 2017 however, it means the group will retain 3 “resort” areas even though they will be losing one soon enough. The good thing so far is that the loss recorded by this division is so minor to Sega’s other subsidiaries that they are able to eat it up without hurting themselves that much. Finishing off the report the overall picture at Sega Sammy continues to look rather rosey with some difficult patches that needed to be addressed in the near future to keep the company on track for future growth. As mentioned, the group recorded an extraordinary loss incurred in the Resort Business from the sales of Joypolis shares (¥1.4 billion loss) and ceasing the development of Busan Metropolitan City in South Korea (¥3.4 billion loss) that will hit the final operating income number for the fiscal year. This wasn’t enough to derail the company’s generally positive outlook however as total sales increased from last year’s result of ¥245 billion and reaching ¥285.7 billion for this year. Not only that, but operating income has grown a healthy amount, climbing from ¥12.6 billion to ¥35.3 billion – more than double from the previous year. 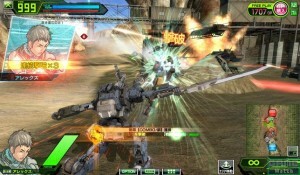 Unfortunately with no major profit drivers in the video game, arcade or pachinko division, the group will have to rely on titles already available on the market. 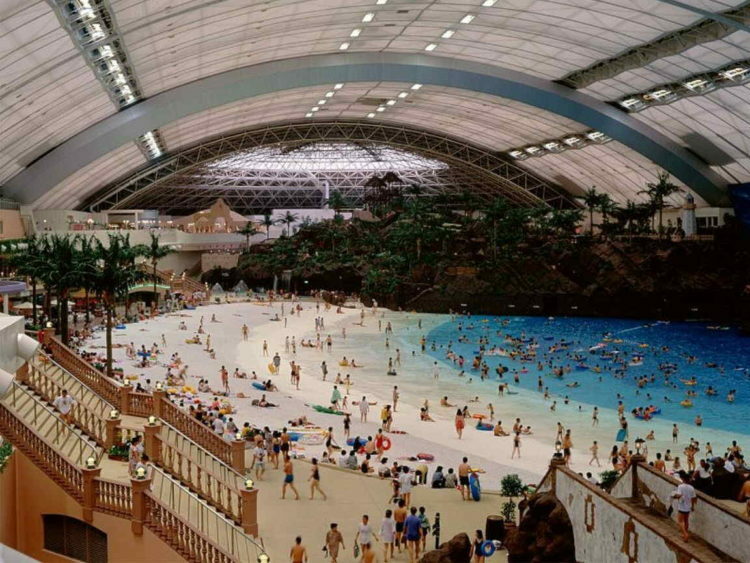 Still this is more than enough for the group as they expect final sales of ¥373 billion but operating income suffering from the losses occurring in the resort business causing it to fall to ¥28 billion by the end of the year. The company will still be well up from last year’s total operating income of ¥16.4 billion and still has a grand war chest of ¥139.5 billion/$1.23 billion in cash reserves able to be called upon if needed. Having a safety net plus the stability in the video games business and the gambling business should mean the rough time the company faced in 2012 will soon be a distant memory. That concludes this report. Things are looking good at Sega Sammy with a few worries as pointed out in the report but overall, fans can breath easy knowing the ship is sailing just fine. 1) If we look at the results what did the new of president sega do so well, if you compare it with the previous presidents of sega sammy. 2) Were do you see the sega sammy stock will go next. Hey, glad you enjoyed reading it! 1) As far as results go, I think it’s fair to say Haruki Satomi is the most successful CEO Sega has had in decades, why even when they had Mario & Sonic selling millions upon millions of copies they weren’t close to being as successful as they were. Of course this isn’t down to only him, but him and his new team have done well driving Sega into a great position in the PC market, decent in the mobile market and expanding their Japanese portfolio’s chance of success in the foreign markets. 2) I feel the stock will rebound a bit and climb some more after it got hit with the Q3 report, but I’m feeling that it’ll go down once more when the Q4 report hits. The resort business seems to have shareholders troubled and if it’s not rectified, it may cause further trouble with the share prices. 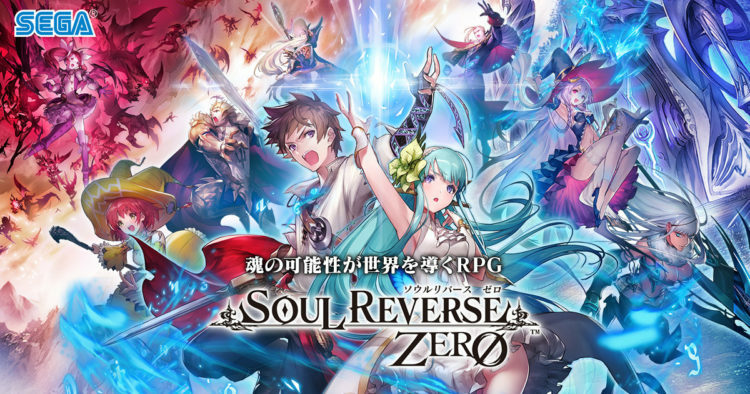 3) I think it will be very hard for them to try and get top spot off of Namco Bandai (Their licenses are something else, especially in mobile) but they’re already ahead of Koei Tecmo. I feel Sega (Combined with Atlus) can hit the top 5 but going past Nintendo, Square, Capcom and Namco would be too much. Fifth spot seems a realistic goal for them now that Level 5 is faltering. If you have any more questions don’t hesitate to ask! When will Q4 be released? Do Q1, Q2, Q3 and Q4 all release on specific dates of every year? How good was Haruki Satomi compared to Hayao Nakayama? Does Sega now have more money now than when they were in the domestic hardware home console business? Resort Business… ha ha ha ha….. Offshore accounts and gotta write of those losses to save taxes on all the money you made from your games this year. Smooth move Sega, smoooooth move.